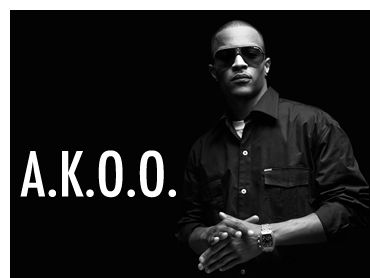 Recently, Akoo Clothing, launched by rapper T.I. (real name Clifford Harris, Jr.), received considerable media attention for a sexually explicit billboard in New Jersey that was protested and subsequently taken down. The publicity stunt may have backfired though, as the billboard also got some unwanted attention from Akoo International, a social music television network. Akoo International filed suit for trademark infringement against the clothing label Akoo, stating that they own the registered trademark and have used the name for years. Both parties operate in the music industry, and Akoo International was concerned that consumers could easily confuse the brands. 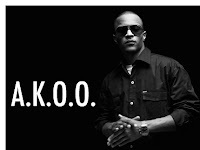 Interestingly, this is T.I.’s second suit of 2010 for intellectual property offenses. He was sued for copyright infringement in January for allegedly stealing parts of his hit song “Why You Wanna” from the 2004 song “Reverance” by Motoe Blizzid.